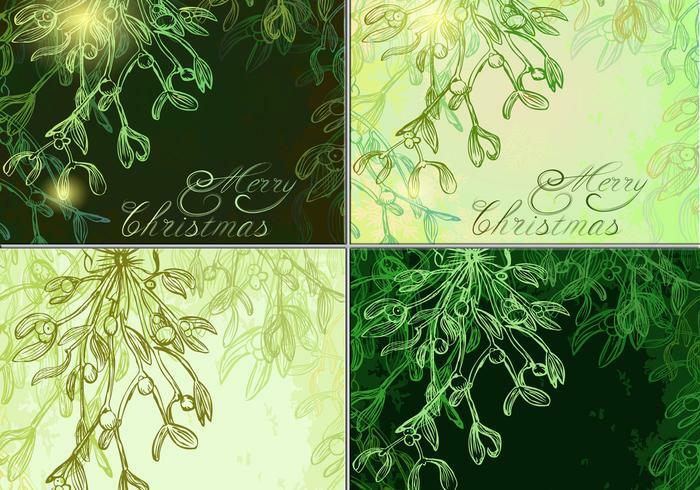 Glowing Mistletoe Backgrounds Pack - Free Photoshop Brushes at Brusheezy! We hope all y'all will find yourselves under the mistletoe this Christmas season, and to ensure that, we're introducing this new Glowing Mistletoe Backgrounds Pack! With this pack you'll receive four Christmas mistletoe backgrounds with a color scheme that boasts a rich emerald and a bright sea green. Use these Merry Christmas mistletoe backgrounds to bring that holiday magic into your work. Rather have the vector pack? Download the <a href="http://www.vecteezy.com/holiday-seasonal/59190-glowing-mistletoe-vector-backgrounds-pack/premium">Glowing Mistletoe Vectors</a> over on Vecteezy!